Our Lady of Guadalupe & 19 other favorite icons of Mother Mary. 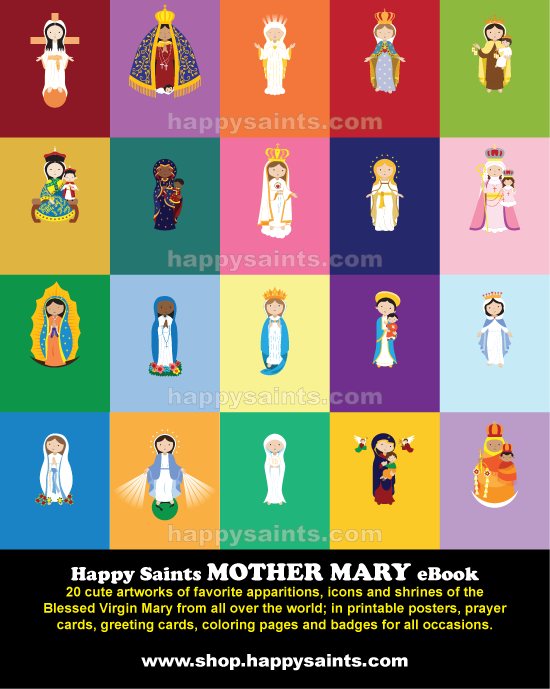 Printable posters, coloring pages, prayer cards and badges to celebrate with the kids, family, parish church or school! 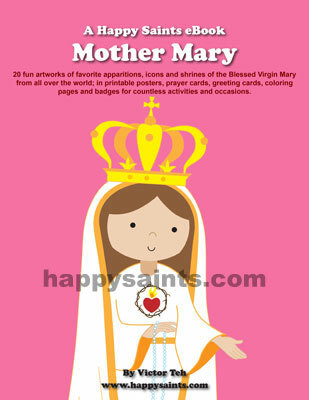 Download Happy Saints Mother Mary eBook now!